Concerned About Paying Too Much for an Unfulfilling Funeral Service? 1. We guarantee to respect your budget. Sadly, some funeral homes follow a flexible approach to funeral pricing. They will quote a slightly inflated price and then commence a round of negotiations. This may be appropriate when buying a used car but is completely inappropriate when making funeral arrangements. At Maxwell-Tobie, we demonstrate respect for your budget by quoting clear, fair and our lowest possible price up front with no negotiations required. 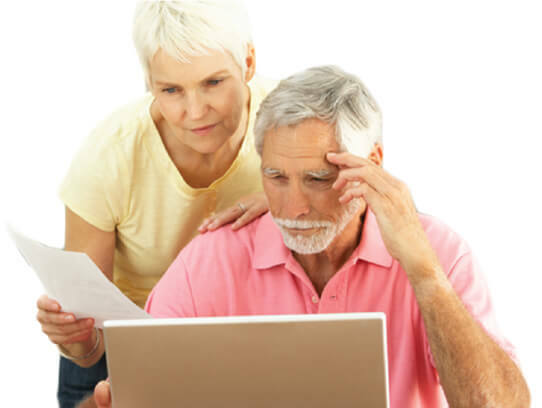 Our unique consultative arrangement process begins with you describing the life your loved one lived and the type of service you have in mind. Next, we will explore a wide variety of options that will help reduce the total price while still honoring your wishes. Throughout the process, we always strive to recommend what is best for your family not what is best for our business. This used to be how all funeral homes worked but unfortunately, in today’s corporate-owned market, some have strayed from our traditional role as stewards for your family during a very difficult time. 2. We guarantee to provide secure and dignified care for your loved one. Unfortunately, in today's tight economy some funeral homes and cremation service providers have had to cut corners leading to a level of care that families find unacceptable. For example, one local corporate owned funeral home transports the deceased 30 miles away to a factory like preparation facility. We consider this neither secure nor dignified. We have Stafford Townships’ most modern and state-of-the-art funeral home that is always open to your inspection. Mark Tobie personally manages every step of our process, beginning with your phone call to us and continues until they reach their final resting place. 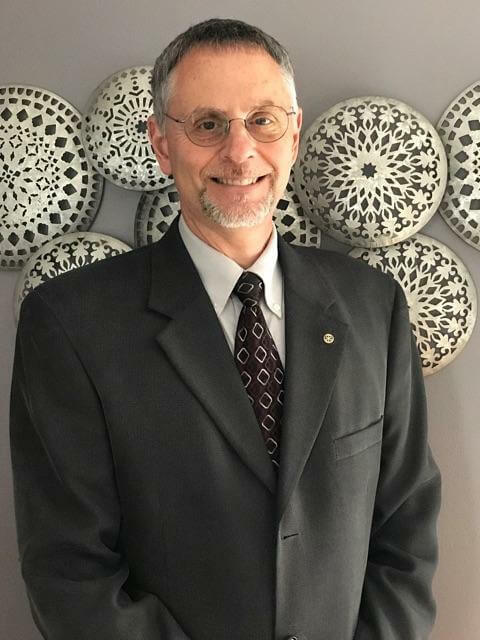 Mark Tobie will also take personal responsibility for caring for your loved one and restoring them to their best possible condition for their visitation and funeral ceremony. Your loved one's remains will always be washed and dressed prior to a service even if a viewing is not planned. It's dignified, it's respectful and it's the right thing to do. When it comes to caring for your loved one, 100% secure and dignified care is the only acceptable standard. Our philosophy is “good enough is never good enough”. We always strive for perfection. 3. We guarantee that you will have 24-hour access to our team, 7 days a week. A study of families served by us over the past years shows that 65% of loved ones pass away at night or on weekends. That’s why it’s so important for you to have 24-hour access to our team, 7 days a week. Regardless of when you call our office, your call will be answered by trained personnel. Outside of our normal office hours we use the support of Answering Service for Directors (ASD), the service used by the top funeral homes nationwide. When contacted, ASD immediately contacts us and your call will be returned within minutes. If your loved one has passed, a member of our team will be immediately dispatched to bring them into our care. For local families, our goal is to have your loved one in our care within one hour of your call. 4. We guarantee you will be given the opportunity for a private goodbye with your loved one. 5. We guarantee your service can be as traditional or innovative as you like. 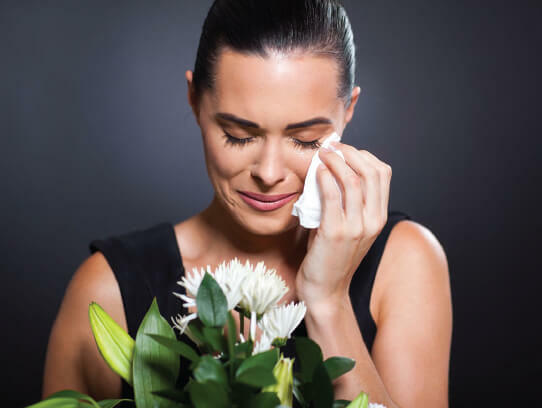 Many families find significant comfort in a traditional funeral service complete with a public visitation, church or chapel funeral service, procession to the cemetery and a graveside ceremony. Maxwell-Tobie Funeral Home and Cremation Service has always, and will always, be ready to care for families wanting a traditional service. We also pride ourselves as being the most flexible, creative and innovative funeral home in the Stafford Township area. The following are a few examples of innovative things we have done with families. For a motorcycle enthusiast, we set up the bike in the chapel and created a display of his favorite guitar and amp. 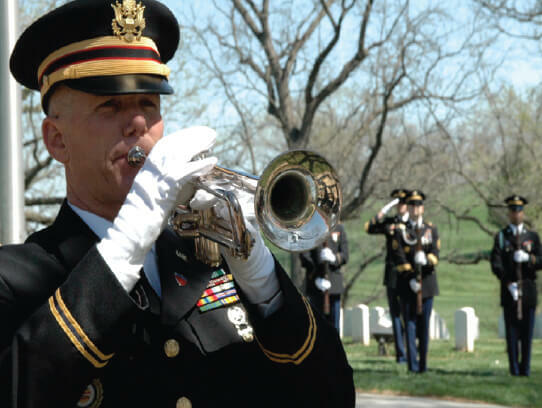 For the first local National Guardsman killed in the Iraqi war in 2005, we arranged with a local sound system company to install speakers in every room of the funeral home and at graveside so that the overflowing crowds could hear the service. For a local family with a large home, we conducted the entire memorial at their house including a backyard barbecue. For local firefighters, we always use an antique fire truck as the hearse to lead the procession. When it comes to creative services our guideline is simple… as long as the idea is safe, legal and moral we will do everything possible to accommodate your request. 6. We guarantee that we will provide veterans and first responders with a premium level of service at no additional cost. 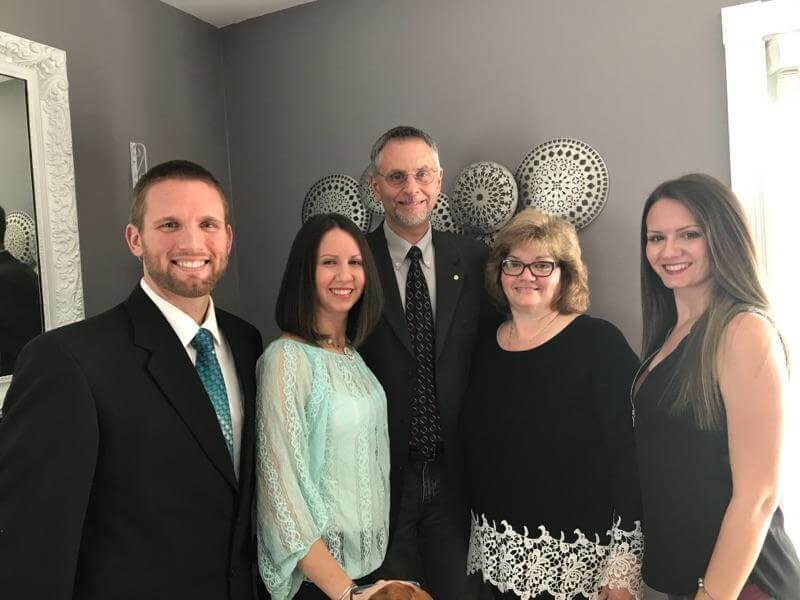 At Maxwell-Tobie, we take great pride in being known as the veteran and first responder memorial experts in Stafford Township. It is an honor to serve those who have served our country and our community and we do not take this responsibility lightly. The following is a list of the special things we do to serve veterans and first responders. Veteran, active duty and first responders are not charged for the use of the funeral home for visitations. We guarantee that no other funeral home honors veterans and first responders the way we do at Maxwell-Tobie Funeral Home and Cremation Service. 7. We guarantee you will value the experience. The cost of a funeral service is often important. But the real priority is the value you receive for the money you spend. Whether you spend $4,000 or $14,000, if the experience does not meet the emotional, spiritual and practical needs of your family...you've spent too much. At Maxwell-Tobie, we pride ourselves on delivering more value than any other funeral service provider in the area. Should there ever be a portion of our services that does not meet your expectations simply notify us right away and we will do whatever it takes to correct the shortfall. If we are unable to do so, we will donate $500 to the charity of your choice. At Maxwell-Tobie Funeral and Cremation Services we help families who are faced with the loss of a loved one. 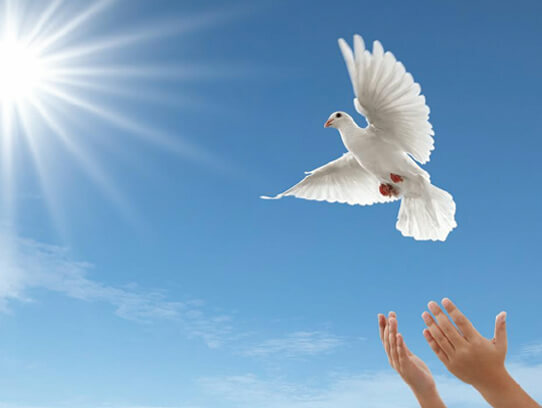 Whether choosing a traditional funeral or a creative ceremony, we will work hand-in-hand with you to plan and conduct a personalized memorial event that reflects your values and honors the story of a lifetime.